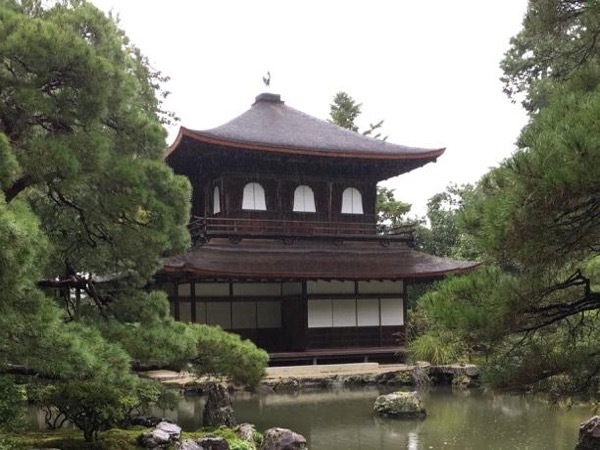 Traveler Review for Private Tour in Kyoto, Japan by Tour Guide Katsuko O. About Katsuko O. Message Katsuko O.
Katsuko is such a fantastic guide! 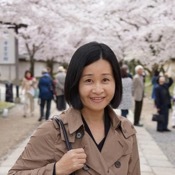 We are 2 couples, travellling in Japan and had Katsuko as our guide. We couldn't have been more happy! She gave us lots of details of Japanese culture and showed us very nice sites, shrines and temples. After the tour she even mailed us with some addresses of where to get the gifts we were looking for to take home to the kids. Katsuko, thanks for a wonderful time in Kyoto! Tine, Isabelle, Sven and Olijf from the kingdom of Belgium. TOUR GUIDE RESPONSE: Dear Olivier, Thank you very much for your kind review. I'm glad to know that you enjoyed the tour. It was really nice meeting you and I had a great time with you during the tour. Also, it was so nice to see your wonderful friendship. I hope to see you again in the future. Best wishes, Katsuko O.